Every Spring, I treat myself to some new croakies. After one year, my croakies usually get pretty dirty and often fall apart just because I use them so much. I always buy Lilly Pulitzer Croakies from my local Lilly signature store, The Pink Crab. 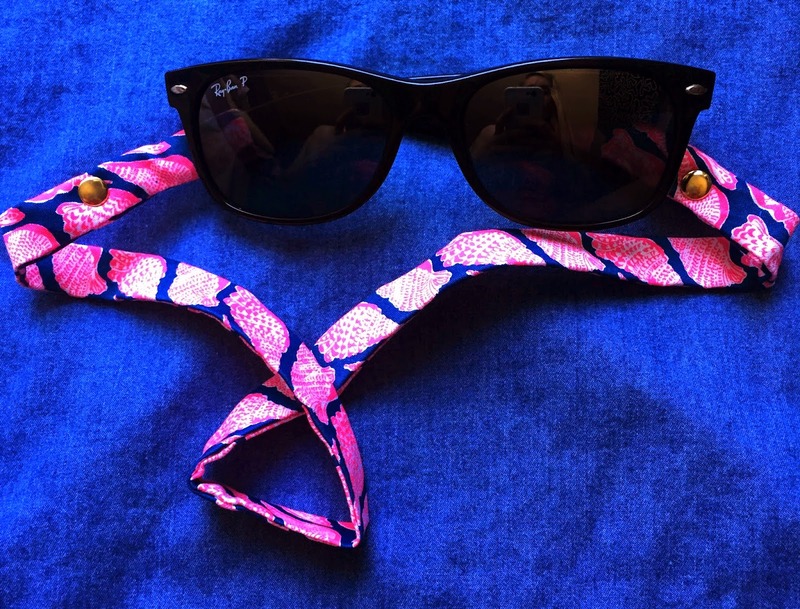 Yesterday, I went to pick up some new croakies and I couldn’t be happier with them! The sunglasses I have are Ray Ban Wayfarers. I bought polarized ones since I have blue eyes. If you have light eyes, it’s best to wear polarized sunglasses to help protect from Macular Degeneration in the future. They are a bit more expensive, but it’s definitely worth it since it’s protecting your health. Because they are a bit pricier, I always use croakies just so they don’t fall off or I don’t lose them. The style of these croakies are different from my pair from last year. They are all cloth, much skinnier, and a bit longer. I love the new style and I think they will definitely last longer than my old pair. 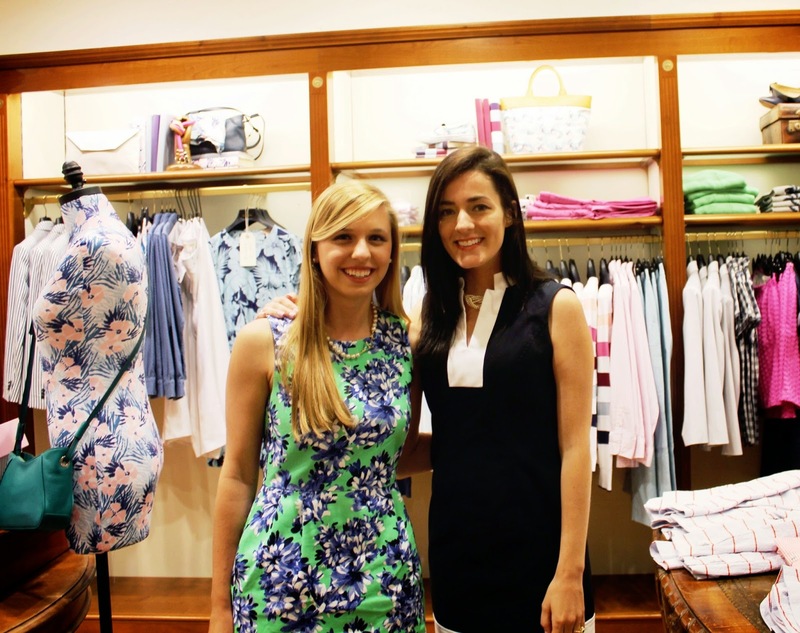 I chose the print “Cute as Shell” because who doesn’t love navy and pink paired together?! I love the detail in the shell print too. 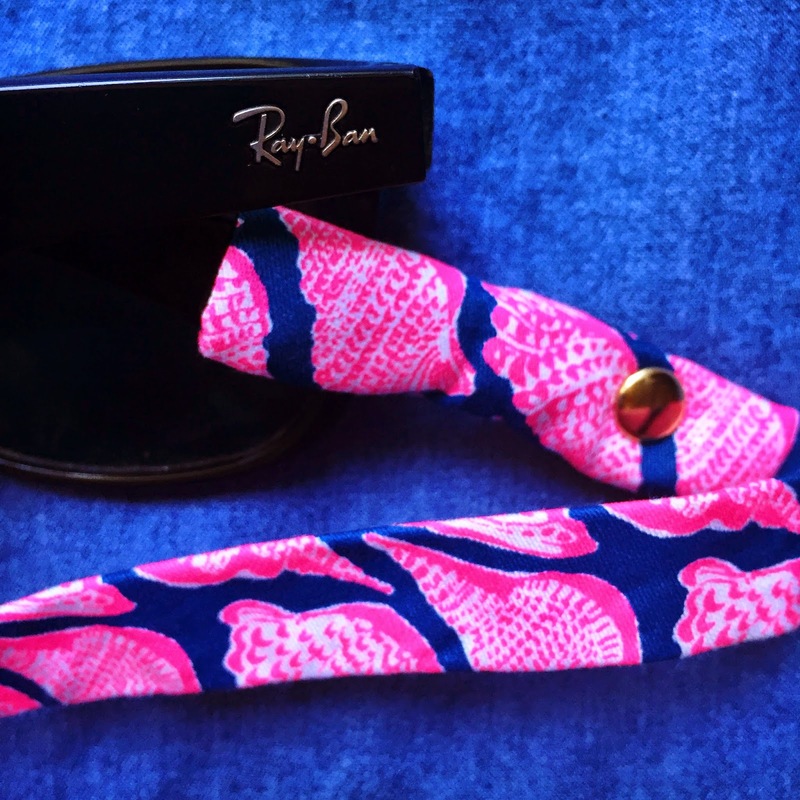 These new croakies are perfect and I hope they always stay this clean! 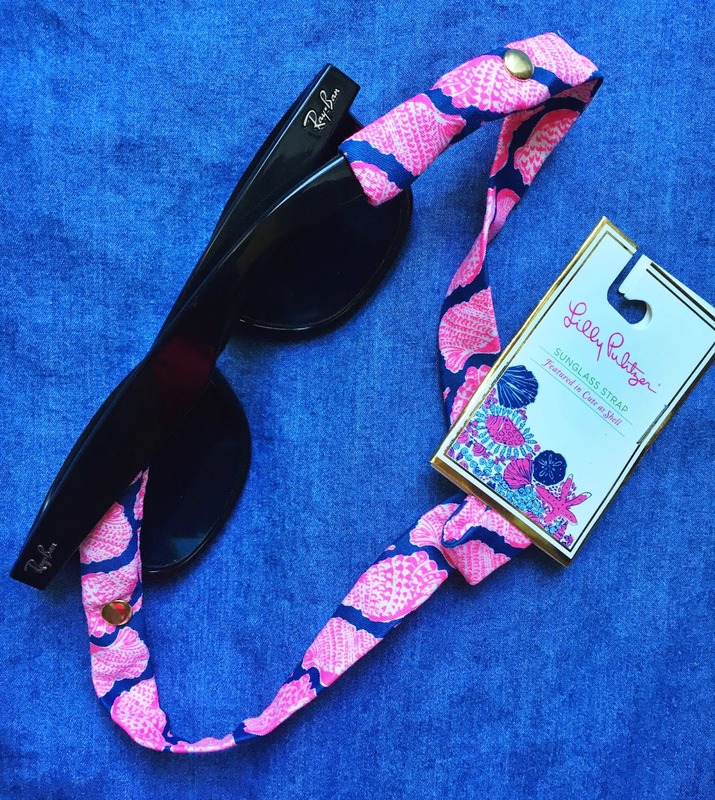 It looks like Lilly Pulitzer just stopped selling sunglass straps on their website, but you can find them different places on the internet still! What kinds of croakies do you all use? For Prom this year, I wanted to have killer hair. 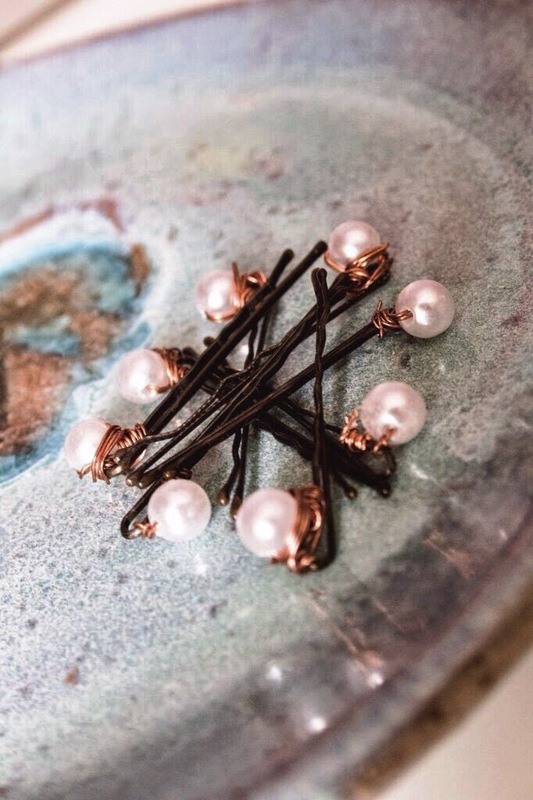 I looked for ideas all over Pinterest and found pearl bobby pins and fell in love with the idea! 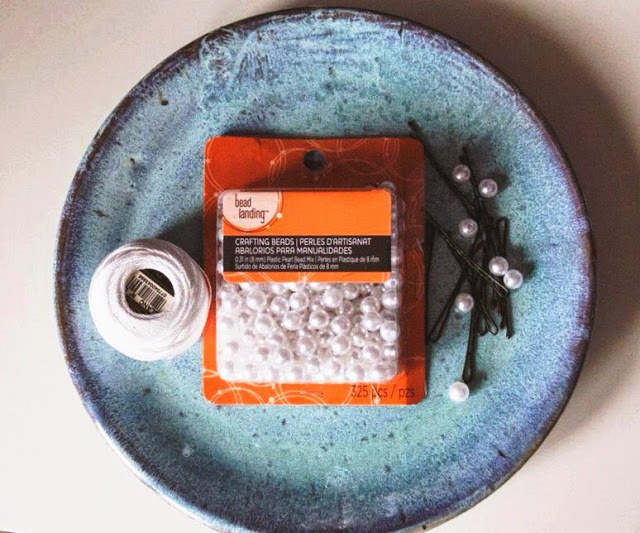 I got my supplies which were bobby pins, fake pearls from Michael’s (make sure they have holes in them), and string/wire. I used copper wire to incorporate some gold accents into my hair! 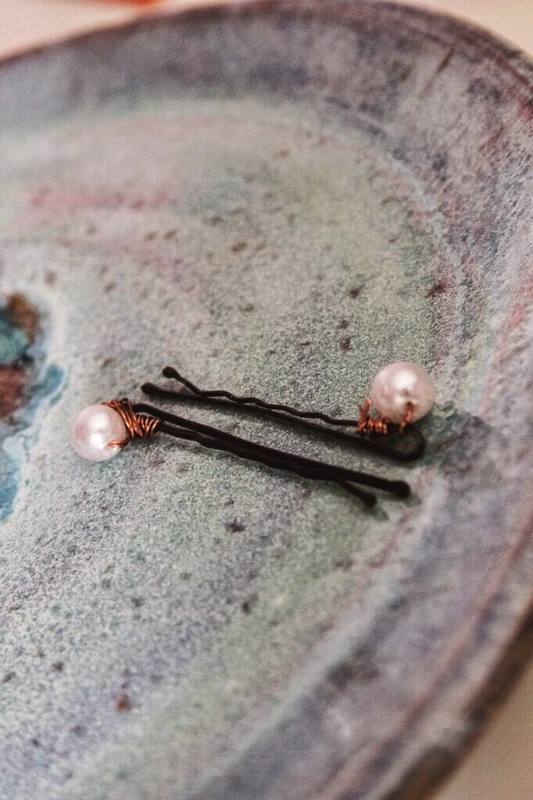 To start, I wrapped the wire (or string) through the hole in the pearl, and then wrapped the wire around the bobby pin itself a couple times to secure it. The nice thing about wire is that I could wrap it around itself and it stayed perfectly, but with string I would tie knots. I used a drop of hot glue to secure the pearl down and then I was finished! These were super easy to make and I think they turned out wonderfully! 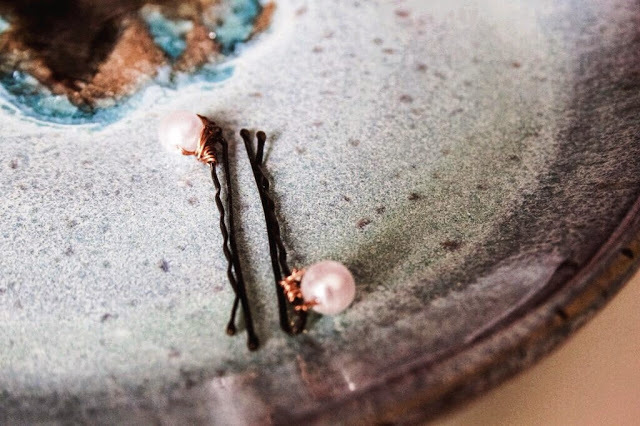 I made 10 bobby pins and thought that this was the perfect amount. 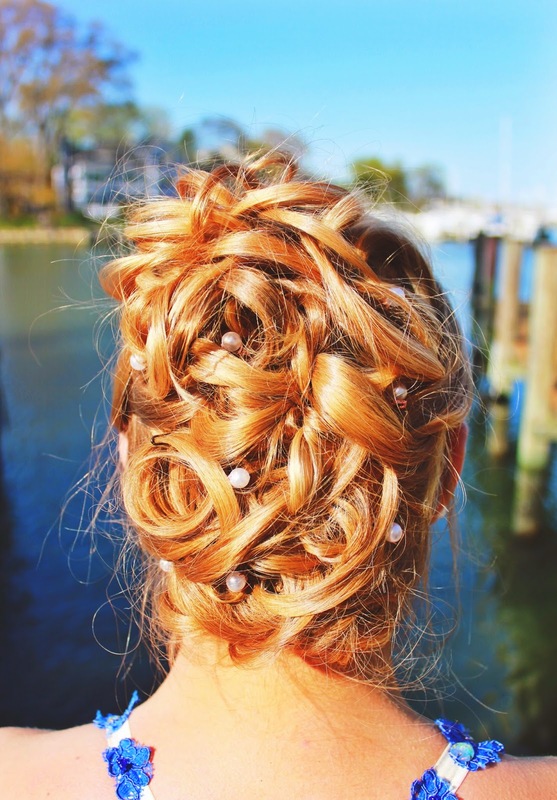 Then I found a hairstyle that I liked off Pinterest and just asked my hairstylist to position the bobby pins throughout my hair! The nice thing about these are that I can use them again, both for casual and formal occasions! I received so many compliments on these and was so proud that I made such an easy yet gorgeous DIY project! I hope you all give these a try and let me know how it goes! I’m so excited to announce that this is my first blog post!! AHHH! You all have been asking me for awhile on tumblr and since school is dying down I finally have time to get around to it. I hope you all enjoy my first post! A few weeks ago, Kiel James Patrick and his team came to Georgetown to do an appearance at Brooks Brothers. First, I needed to pick out my outfit. 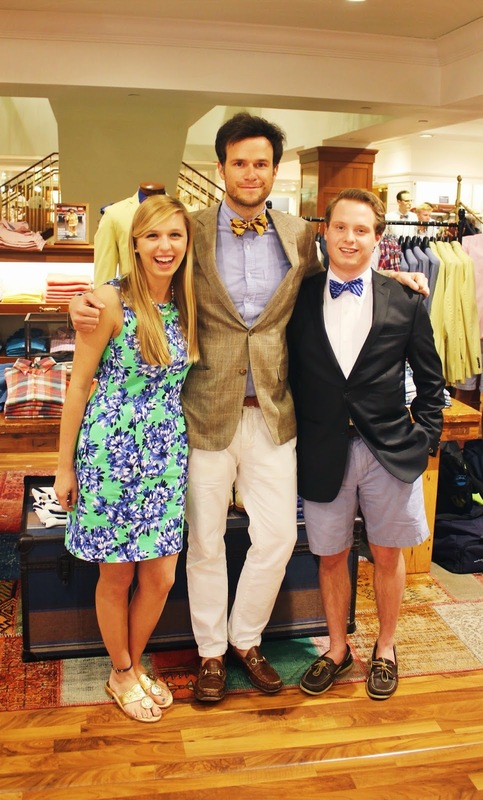 I knew I wanted to wear a dress and of course KJP. I had stopped by my local Jcrew Factory a couple weeks earlier and snagged this dress for $30. The print is adorable and it’s such a flattering dress! I also chose to wear several KJP items: this necklace, this bracelet, and this bracelet. All 3 are very special to me since there were gifts from Ross and my best friend Amanda. One of the bracelets, the North Star one, is a bit too big for my wrist so I have started to wear it as an anklet and I love it that way. At the event, we were able to meet Kiel, Sarah, Audrey, Jenna, and Rico. Many other members of the team were there but those were all the ones I spoke with. They were all so kind and I especially loved Audrey and Jenna, they were both so down to earth. The event was amazing, they had free drinks, a photobooth, and even an ice cream bar. It made me wish I was a part of the team! And personally my favorite picture of the night, getting to do a squad pose with Audrey, Jenna, and Rico! It was such a great night, everyone was so friendly and so wonderful. It seemed like a dream to finally meet these amazing people who I have followed on social media for the longest time. 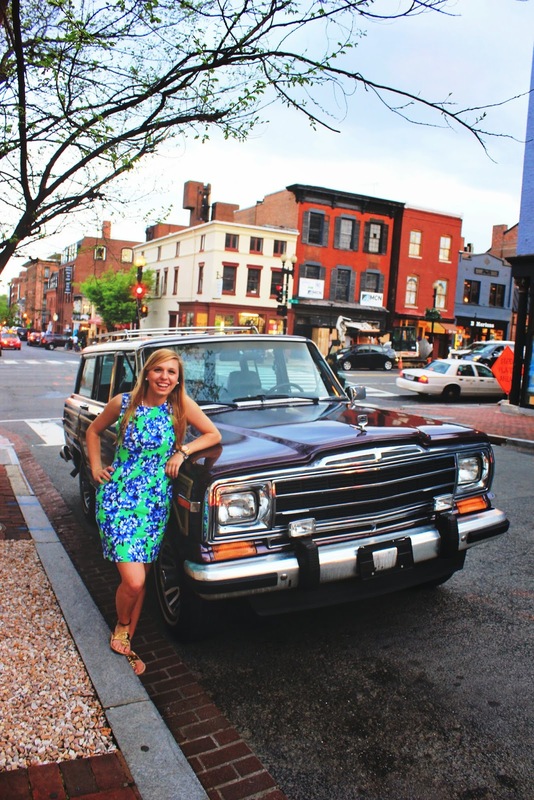 And to top it off I even got to see and pose in front of the Wagoneer. I hope you all have had a great week! I’m so excited to have started a blog and I plan on sticking with it! Stay tuned for more!